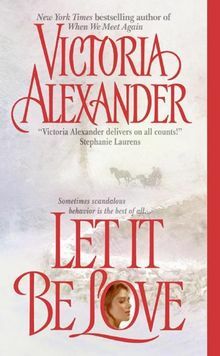 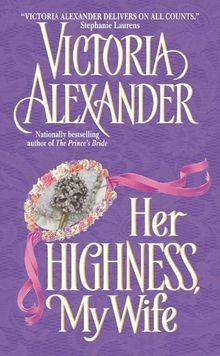 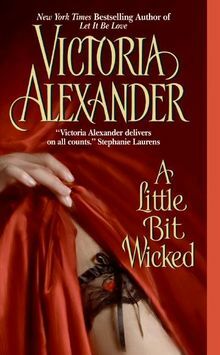 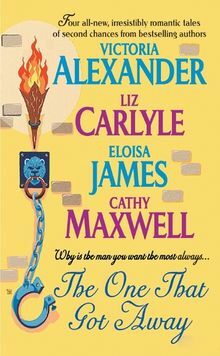 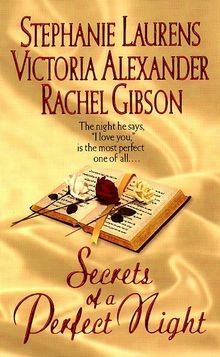 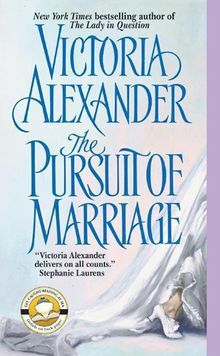 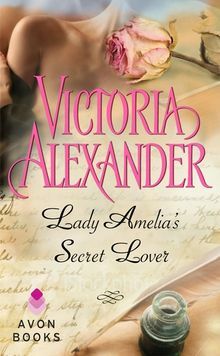 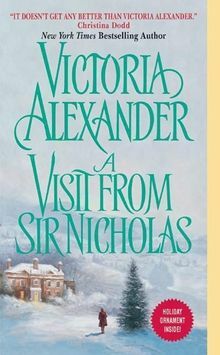 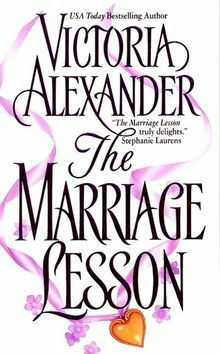 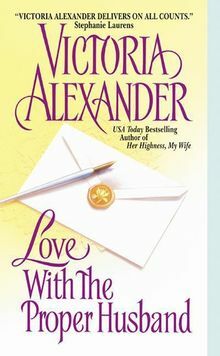 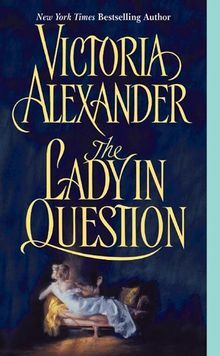 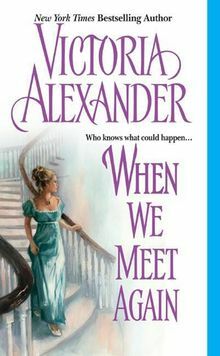 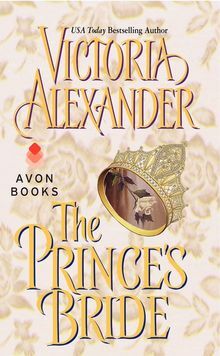 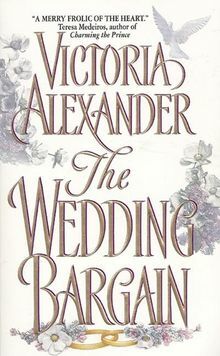 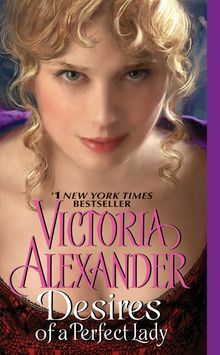 #1 New York Times bestselling author Victoria Alexander was an award-winning television reporter until she discovered fiction was more fun than real life. 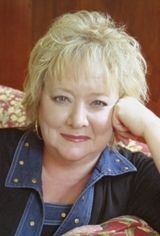 She is the author of thirty-one novels, and her books have been translated into more than a dozen languages. 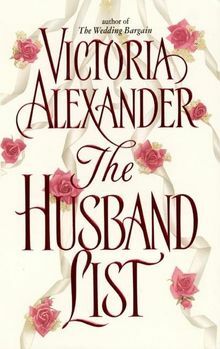 Victoria lives in Omaha, Nebraska, with her long-suffering husband and two dogs, in a house under endless renovation and never-ending chaos.